Welcome to Lightning Wraps, your home for quality vinyl, custom vehicle wraps. We’re located in Hudson, FL. 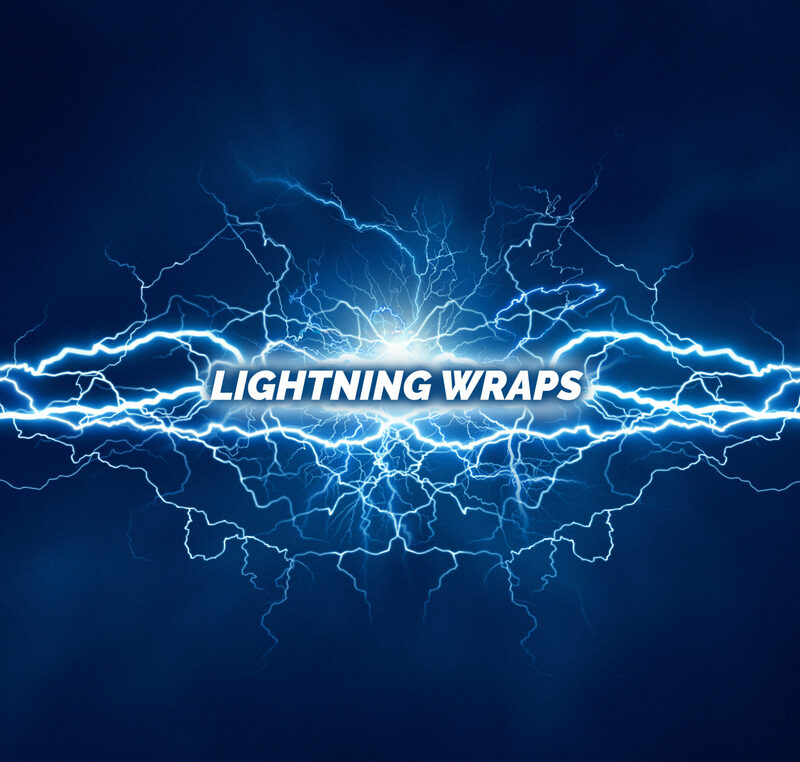 Lightning Wraps specializes in vehicle wraps for the individual car or truck owner that enjoys putting his or her personal touch on their vehicle. We’ll design and install a vehicle wrap for you that will stand out and make a statement. If you’re looking for a personal touch for your vehicle, contact Lightning Wraps today.